In October 1897, Sherlock Holmes, accompanied by Dr Watson arrive at a party in the fabulous Sherringford Hall. It was rummoured that the host, Sir Melvyn Bromsby, a constuction tycoon was to make an announcment of great importance concerning the future of his business. Barely had he begun to welcome his guests, Sir Melvyn Bromsby falls to the floor of his mansion with a gunshot wound to his heart. Who are the suspects? Can the murder be solved? 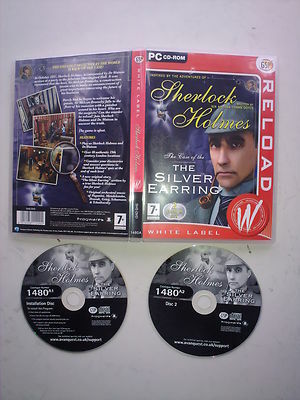 Join Sherlock Holmes and Dr Watson to uncover the truth. Consider your discoveries and answer questions in Sherlock's quiz at the end of each level.